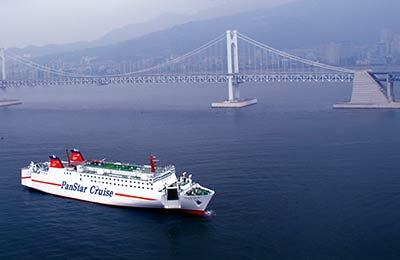 Nice way to transfer between Korea and Japan. Good transfer between countries. We did enjoy this way to travel, as opposed to another flight. Relatively easy, despite our family having limited Korean and Japanese. 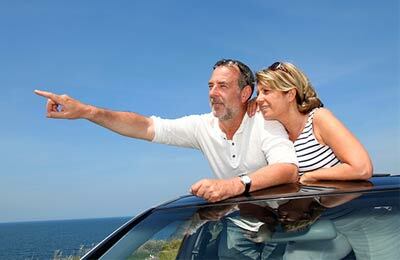 Website could give better information on facilities, such as transfer to and from ferry terminals, especially shuttle bus and we did not realize that meals were included until on board. Nice surprise, as the food was good local cuisine. Would recommend. Comfortable, relaxing, quiet, restful and great food. Especially would like to thank the crew for their service. A brilliant trip in all respects..really enjoyed being serenaded aboard with violin, the four berth room with only one other traveller, who was the only other single non-Asian on the ferry so a deliberate match, the bath!! and, though I am not a food person, the excellent buffet dinner and breakfast. 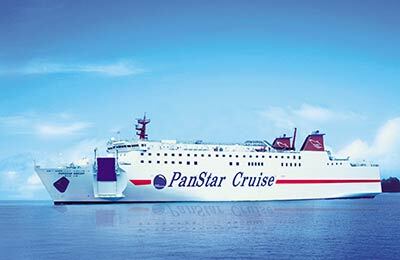 A GREAT way to enjoy an overnight cruise to Korea from Japan, very worth the money and both aferry and Panstar Cruise Line deserve congratulations for their excellent service!